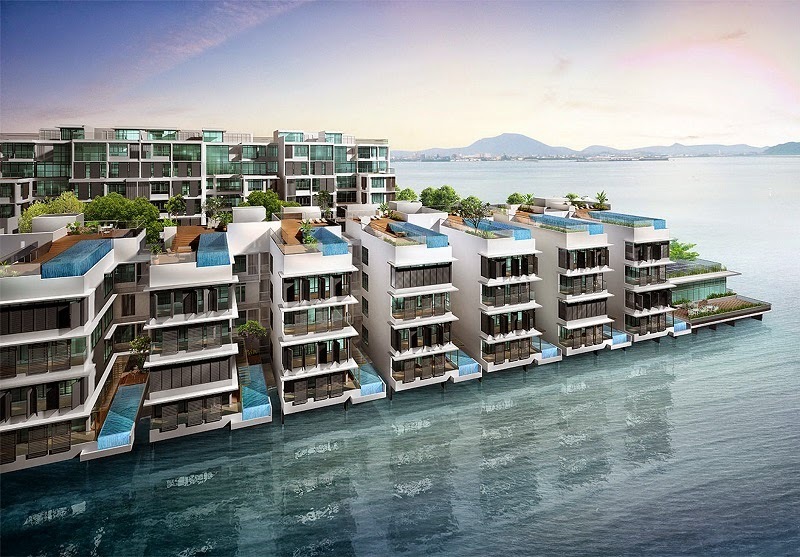 Jelutong Development Sdn Bhd (JDSB), a subsidiary of IJM Land Bhd, will showcase the RM350mil Waterside Residence condominium scheme for The Light Waterfront phase 2 development next to the Penang Bridge. IJM Land northern region general manager Toh Chin Leong said the Waterside Residence would have a single 33-storey tower comprising 250 condominium units. “The project will be open for registration during the four-day Star Property Fair 2014, organised by Star Publications, with Zeon Properties as the event partner,” he said. 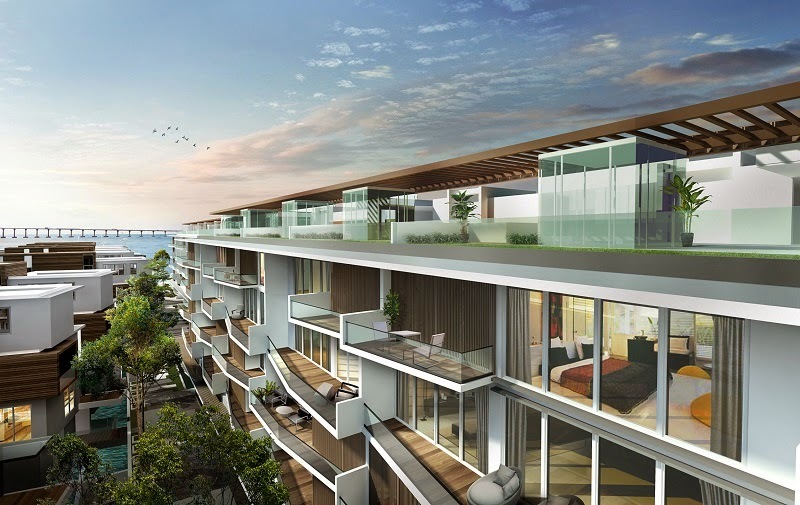 “The selling point of Waterside Residence is that it overlooks the sea and is a stone’s throw away from the RM5bil commercial precinct located on a 70-acre site, comprising four hotels, a shopping centre, a convention centre and an international business district,” Toh said. On the projects to be displayed at the property fair, Toh said The Light Collection III and The Light Collection IV projects were respectively 75% and 30% sold. 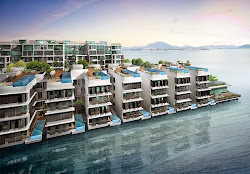 “The RM350mil The Light Collection III comprises five blocks of condominiums and duplex townhouses. “There are a total 190 units with built-up areas ranging between 1,841sq ft to 5,199sq ft.
“The properties are priced at RM1,000 per sq ft,” he said. On The RM520mil The Light Collection IV, there are three blocks of condominiums and waterfront bungalows, according to Toh. “The built-up area of the units range between 1,991sq ft to 7,061sq ft.
“Both projects would be using the VP Rewards system to sell the properties, which allocates a certain amount of money as reward for purchasers after the completion of the schemes. “This scheme is to replace the initial developers’ interest bearing scheme (DIBS) and is payable upon vacant possession,” he said. The residents of both projects will have access to comprehensive clubhouse facilities such as swimming pool, wading pool, basketball court, sky lounge and a common marina. Both projects are scheduled for completion in 2015. The fair, currently in its 12th edition, is the premier property showcase in the northern region, and will be held simultaneously at Gurney Plaza and the adjoining G Hotel from July 24 to 27, from 10am to 10pm daily. Zeon Properties Sdn Bhd is the event partner. For details about the fair, call Eric Voon at 04-6473388 (ext 3021) during office hours.